I’m a software developer living in Nuremberg and I’m especially interested in clean code, distributed systems, quality APIs and software architecture. I’m a perfectionist who understands the importance of pragmatism. I care about security, privacy and general social aspects of creating software. I’m an avid learner and I enjoy attending conferences and meetups to keep up with current trends in technology and meet fellow developers. I work mostly with Java, but I’m interested in other languages as well. I’ve been working for high profile clients mostly from the automotive, insurance and finance sector. 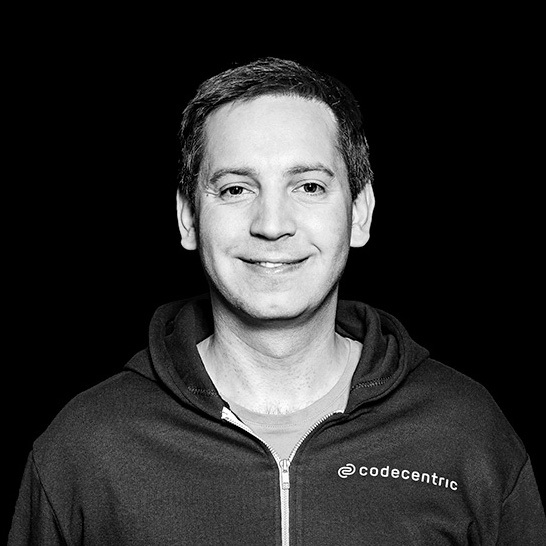 I work for the codecentric office in Nuremberg.